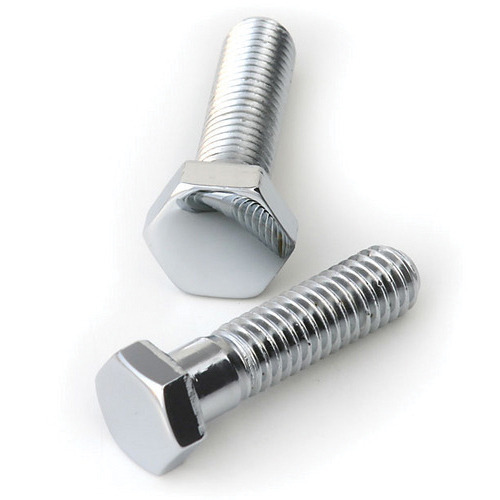 We offer a comprehensive range of Hex Head Bolts. which is used extensively in various industrial applications. hex head bolts are available in different shapes and sizes and are reckoned for their various features such as corrosion resistance, dimensional accuracy and longer service life. Our range of hex head bolts is highly demanded all across the world because of its superior quality and cost effective prices. Established in the year 2005 at Mumbai, (Maharashtra, India), we “Ganpat Metal Industries” are a Partnership Firm, engaged in manufacturing and exporting a wide range of Metal Pipes, Metal Bars, Metal Tubes, etc. Under the visionary direction of our mentor “Narpat Singh Chauhan (Partner)”, we have accomplished a separate position in the industry. We export our products to middle east.